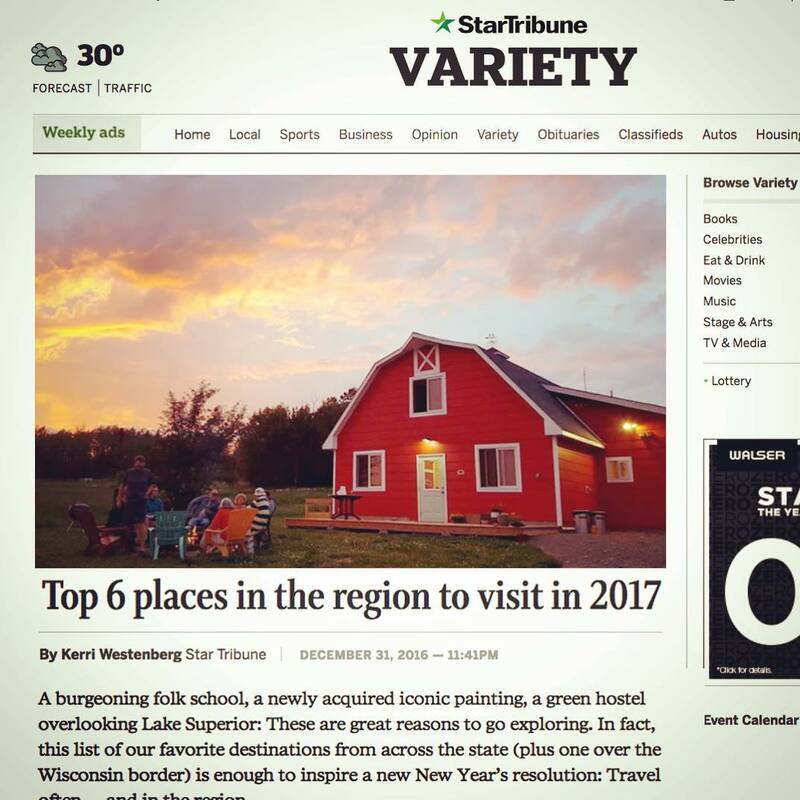 NICE: Our friends at @startribune listed The Oxbow Hotel as one of the “Top 6 Places in the Region to Visit in 2017.” Here’s what they had to say: “Anyone who doesn’t equate hip urbanism with Eau Claire, Wis., has yet to stay at the Oxbow Hotel, the boutique hotel that opened in downtown Eau Claire last year. There’s the turntable in each of the 30 rooms, with a vinyl record library in the lobby. There’s the artsy sculpted deer head above the fireplace, the local art adorning the walls, and the modern lodge-inspired chartreuse plaid chairs — and the fact that the Lakely, its restaurant, doubles as a music venue. But another reason it rocks? It’s owned in part by Justin Vernon, a native son and the frontman of indie folk band Bon Iver.” Not a bad way to start the new year!